Wurstfest! In Image and Sound! Oktoberfest season is well under way! We just had a great stretch in Helen, GA and there’s more to come! 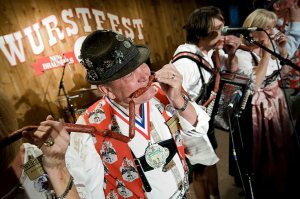 One of my favorite festivals every year is Wurstfest in New Braunfels, TX. Last year, I had the great pleasure to meet photographer, Johannes Arlt, at Wurstfest. This year, Johannes has a special exhibit at The German Emigration Center in Bremerhaven, Germany. 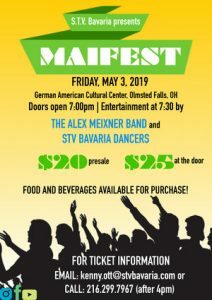 The multi-sensory exhibit will feature pictures from Wurstfest past as well as music from your very own, Alex Meixner! You can find Johannes’ story for Wurstfest last year here. Get ready! We’ll be back in New Braunfels this year for Wurstfest Oct. 29th through Nov. 3rd. If you’re not in the area, we’ll be up and down the East Coast all Oktoberfest season. Check out www.alexmeixner.com for more details! Wurstfest rocks and more importantly Polkas! Thanks again to everyone that came out to New Braunfels Wurstfest this year. As always, it’s one of Alex’s favorite gigs of the year because the audiences are so enthusiastic…. Hope we’re back next year for the 50th anniversary! A lot of pictures and videos have been posted online at you tube and on facebook…. 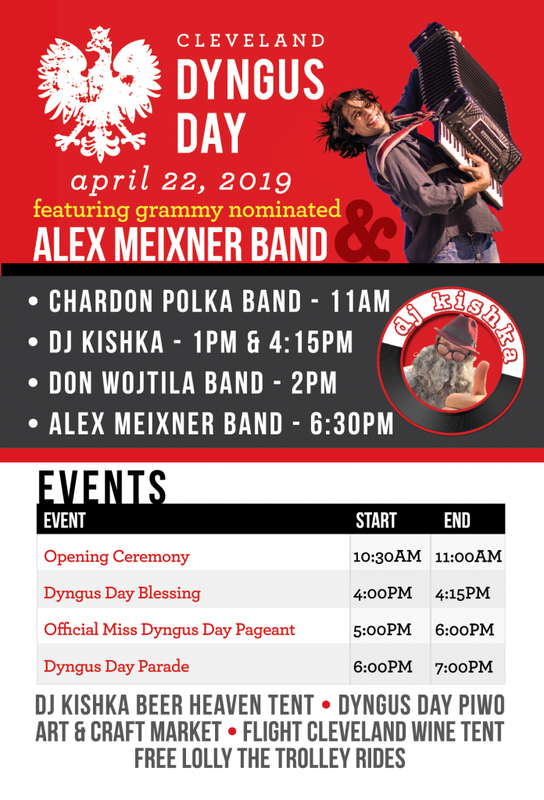 Please tag Alex Meixner and the Alex Meixner Band so we can continue to get the word out about the Alex Meixner Band’s awesome live shows! In the meantime, Stay All Night, the new album is finally available on all of the major digital sources…. I tunes, Rhapsody and even downloads at www.cdbaby.com/meixneralex2 If you haven’t picked up the cd yet—you can get the full artwork and cd at cdbaby or download the music at the other sites….